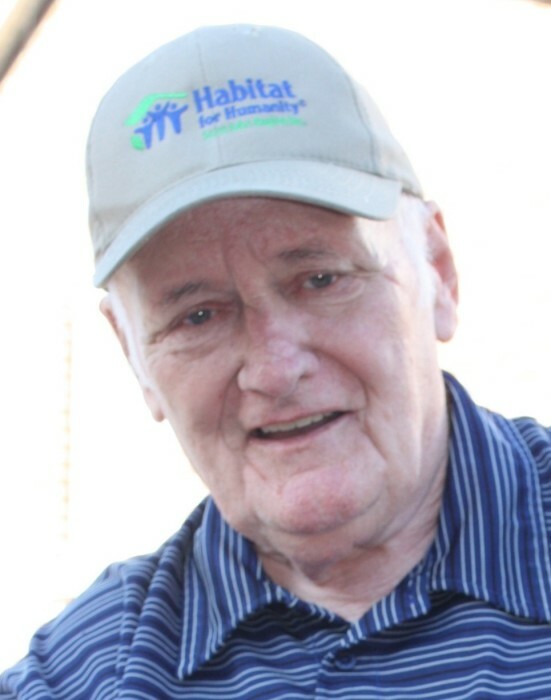 Frank J. O'Brien of Loch Lomond Villa passed away on Tuesday April 9, 2019 at the Saint John Regional Hospital. Born in Saint John, October 13, 1937 he was the son of the late Catherine & Harold O'Brien. Frank will be forever remembered as a storyteller who loved to tell anyone who would listen of his time on the Saint John Police Force and his involvement with The Knights of Columbus, of which he was very proud. He leaves behind his children Christina (Bill McLaughlin) of Rothesay, NB, John (Melissa) of Calgary, AB, Michael of Vanderhoof, BC and Kevin (Krista) of Riverview, NB; 8 cherished grandchildren Kathleen, Ryan, Grace, Logan, Emma, Elizabeth, Andria and Thomas. Arrangements are under the direction of the Fundy Funeral Home, 230 Westmorland Road (646-2424) with visitation being held on Friday April 12, 2019 from 2-4 and 6-8 p.m. A Funeral Liturgy will be held at Fundy Funeral Home Chapel on Saturday April 13, 2019 at 10 a.m. Interment will follow in St. Joseph’s Cemetery. Donations in Frank's memory can be made to the Romero House, Heart & Stroke Foundation, Canadian Cancer Society or to the charity of the donor’s choice.